Tech mogul, “Shark Tank” television personality, and Dallas Mavericks owner Mark Cuban plans to donate $1 million to the Dallas Police Department, in support of its response in the wake of the Orlando nightclub shooting. The money will fund about 16,000 hours of overtime for the department as it boosts counterterrorism efforts, according to a Wednesday statement from the city. Police are beefing up their security measures after 49 people were killed at the Pulse nightclub in Orlando, Florida. The gunman later died in a shootout with police. “I’m proud to be able to help the City of Dallas,” Cuban said in a statement. 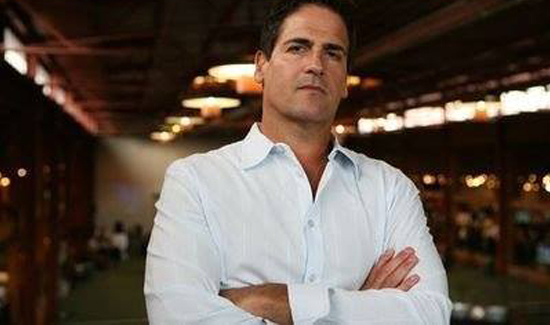 “It was the right thing to do and I will do more of it in a future,” Cuban told CNBC in a Wednesday email.